Users can choose to stay on Nougat for a better experience, says the company. 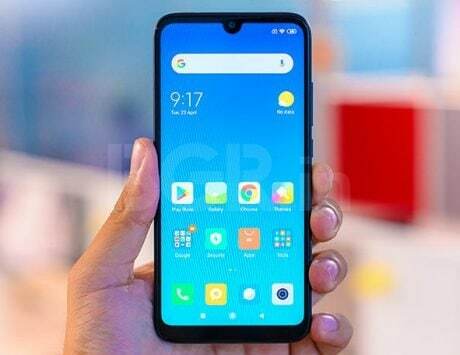 When it comes to software updates, HMD Global can certainly be considered as one of the better Android OEMs out there. 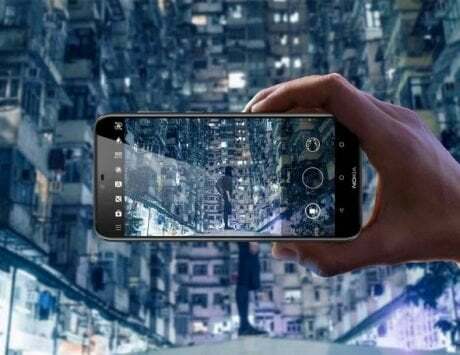 Ever since the Finnish company brought back the iconic Nokia brand, it has launched a handful of Android smartphones across all price segments. More importantly, HMD Global has provided (and continues to provide) regular updates for almost all its smartphones. However, there are a few exceptions, such as Nokia 2. 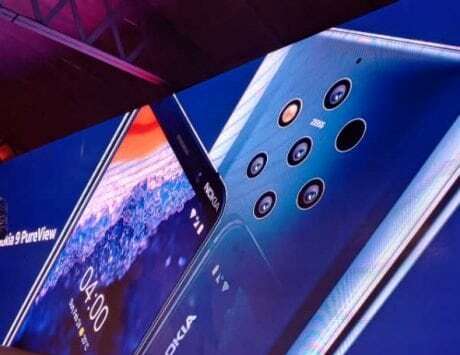 HMD Global recently announced the Android Pie update plan for many of its smartphones. Interestingly, that didn’t include any mention of Nokia 2, an entry-level smartphone that launched in 2017 with Android Nougat on-board. 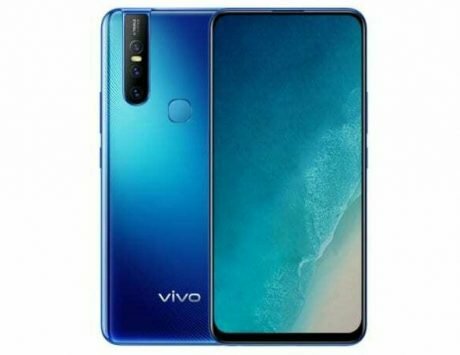 Now, the company’s Chief Product Officer Juho Sarvikas has finally cleared the air regarding the update situation for the smartphone. 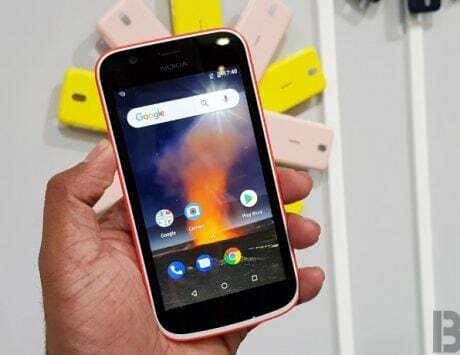 Through a series of tweets, Sarvikas explained the technical challenges involved in updating Nokia 2’s ‘regular’ Android Nougat to the ‘Go’ edition Android Go. 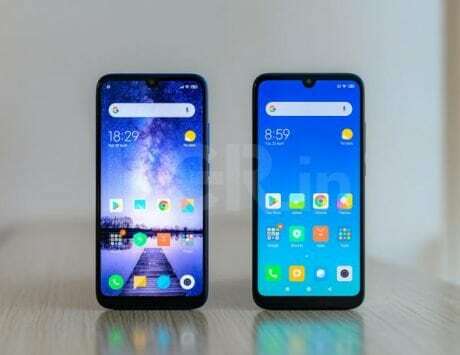 However, the company worked with Google and Qualcomm to finalize Android Oreo for Nokia 2. He further said that Nokia 2 will be getting two options – they can either stay on Android Nougat with slightly better UI performance, or upgrade to Android Oreo at the expense of performance taking a hit. The second option will be made available via a dedicated website soon, whenever Android Oreo for Nokia 2 is released. 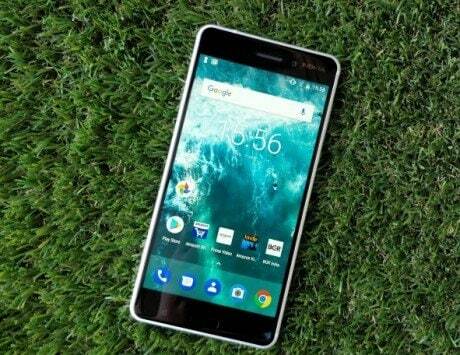 Nokia 2 is powered by a Qualcomm Snapdragon 212 SoC, paired with 1GB of RAM and 8GB of internal storage. 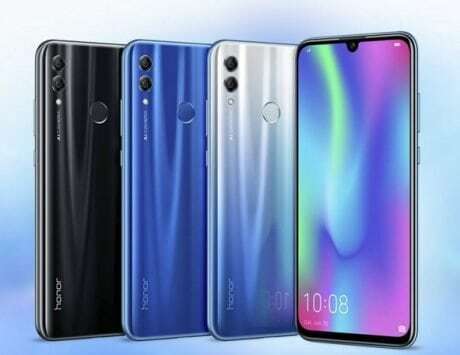 The smartphone has a 5-inch HD display with a resolution of 720×1280 pixels and a 16:9 aspect ratio. 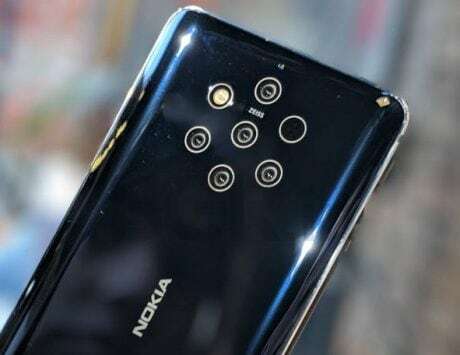 For imaging, Nokia 2 comes with an 8-megapixel rear camera and a 5-megapixel front-facing camera. All standard connectivity options are included, with a 4,100mAh battery rounding off the spec sheet.